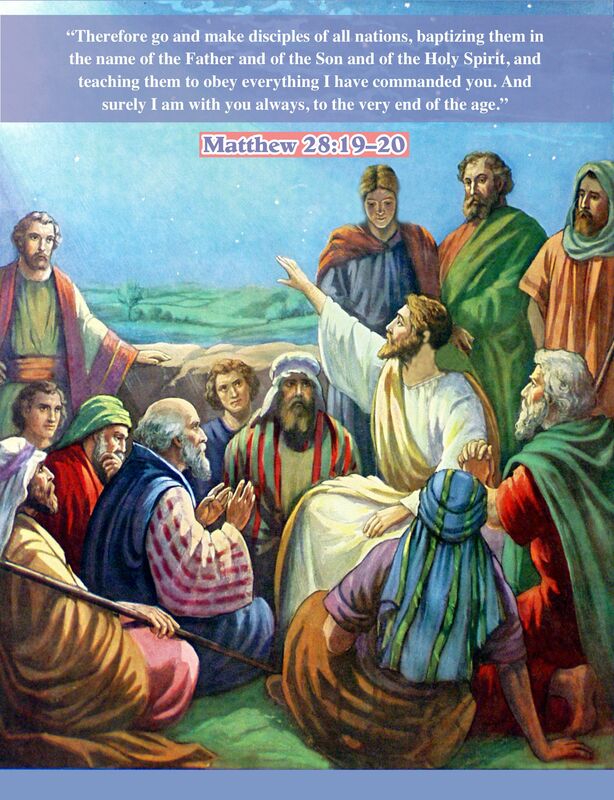 Jesus with the Disciples: Today’s Scripture Picture from The Scripture Lady showcases Matthew 29:19-20 and will remind you and your children that we are all called to be Jesus’ disciples. 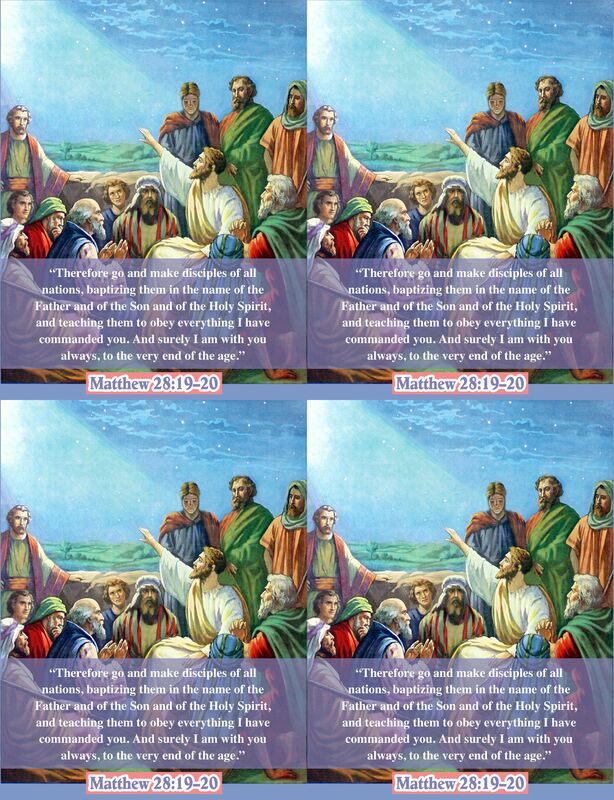 Jesus with the Disciples – today’s SCRIPTURE PICTURE – shows Jesus teaching His disciples sitting by the seaside. I love this picture! I can only imagine how thrilling it must have been to sit at the feet of Jesus and listen to all He had to say. 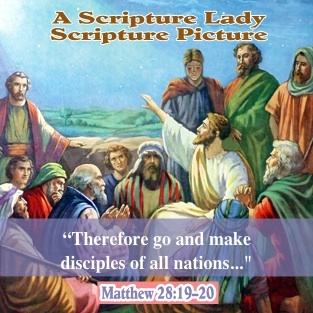 What can you do with Jesus with the Disciples: Today’s SCRIPTURE PICTURE from The Scripture Lady? Who can find Jesus in this picture? Let’s count how many other men there are. What are Jesus’ friends, the disciples, doing? Can you tell me the name of some of your friends? Are Jesus’ friends wearing clothes like we wear? Can you point to the men who are old? young? Can anyone name all 12 disciples? 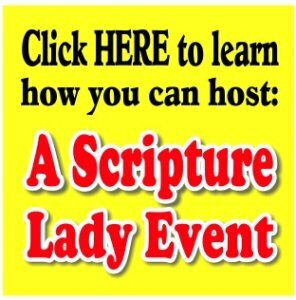 Who can find the Bible verse in the Bible and read it? Have you ever told someone about Jesus? Do you read the Bible so that you can grow in your friendship with Jesus? If you liked Jesus with the Disciples: Today’s Scripture Picture from The Scripture Lady, then sign up to receive Scripture Lady’s Free Email Kid Tips packed full with creative ideas and receive 12 FREE Bible downloadable resources to help get the kids you minister to excited about the Bible! Just go to www.MyFreeBibleGames.com to fully subscribe.